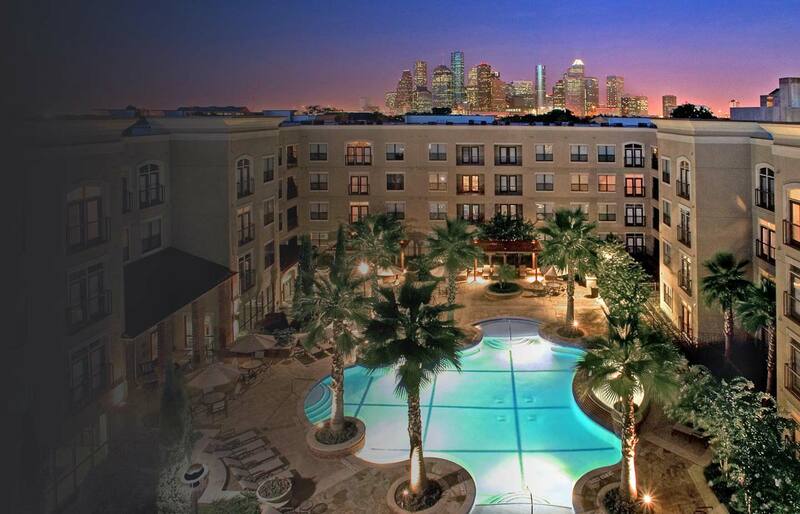 Headquartered in San Antonio, Texas, Koontz Corporation is an industry leader in the development and construction of multifamily and commercial properties throughout the state of Texas. Our company takes great pride in building projects of enduring quality and exceptional value for our clients, investors, buyers, and tenants. 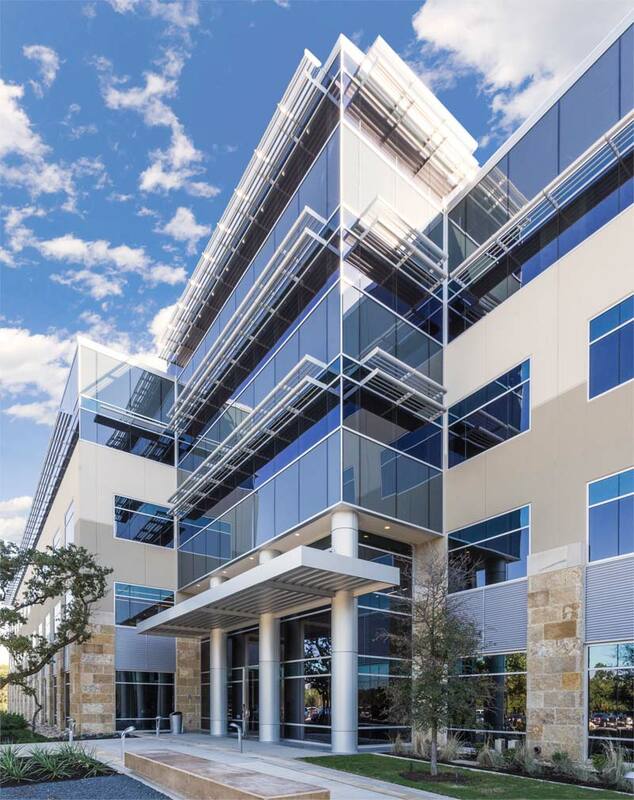 Since inception, Koontz Corporation has completed commercial real estate projects totaling approximately 7 million square feet valued in excess of one billion dollars. Our experience spans a broad range of product types including office, medical office, multifamily, industrial, and retail. Each of our projects reflects our dedication to excellent craftsmanship, creative design, and outstanding economic performance. More importantly, our projects stand as lasting symbols of our commitment to ethical development and long-standing professional relationships based on integrity and honesty.